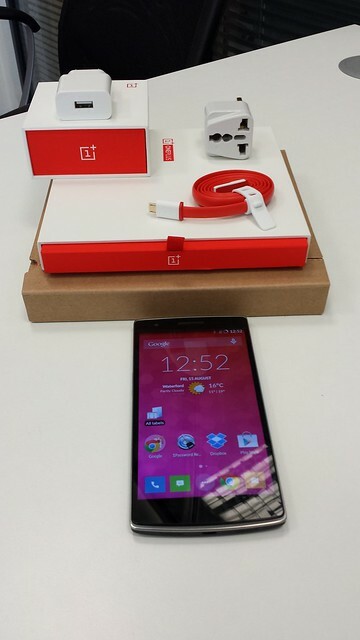 UPDATE 2014-08-15 My new 64GB OnePlus One arrived today, it cost me GBP 265 plus P&P. Only downside so far is lack of Band 20 for 4G. With Vodafone here in Waterford that seems to impact my upload rather than my download speed, and still gives good performance. As is often the case, when you buy a nice device, as I did with the Moto G, another comes along to make you wish you'd postponed your decision. The Moto G is probably the best value mid-range Android device on the market today, and the crucial fact is that it is on the market, you can buy it now. 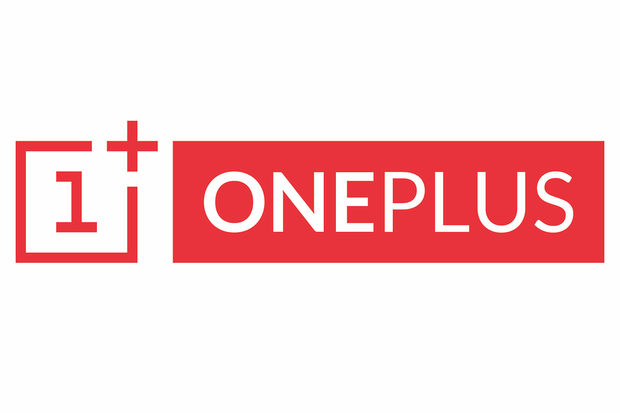 The OnePlus One has been announced, but initial purchases are by invite only, and it is unclear when it will be generally available. 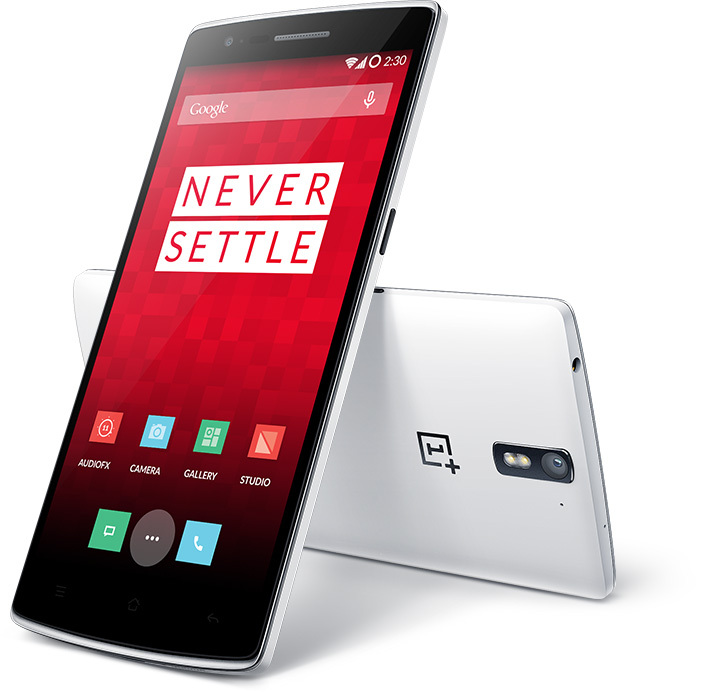 What it promises is truly amazing, a high-end Android device for a mid- to low-end price. As an interesting aside there has been some speculation on who owns the company, with rumours of the Chinese handset manufacturer, Oppo Mobile, but in fact it seems to be another arm of the Oppo group, Oppo Electronic that has invested, c.f. phones review. It does however seem that the device is remarkably similar to one that Oppo Mobile do market in China Joe Fedewa. It would indeed be quite a stretch for a new startup to be able to launch an Android "flagship killer" in less than six months, so there may be something to the conspiracy stories. However, it may still be a nice device to buy.